Regardless of system size, temperature, pressure, fluid medium, or available floor space, Envirosep can service all of your specialized needs. The envirosep VCP pump packages are manufactured, ready-to-install systems. 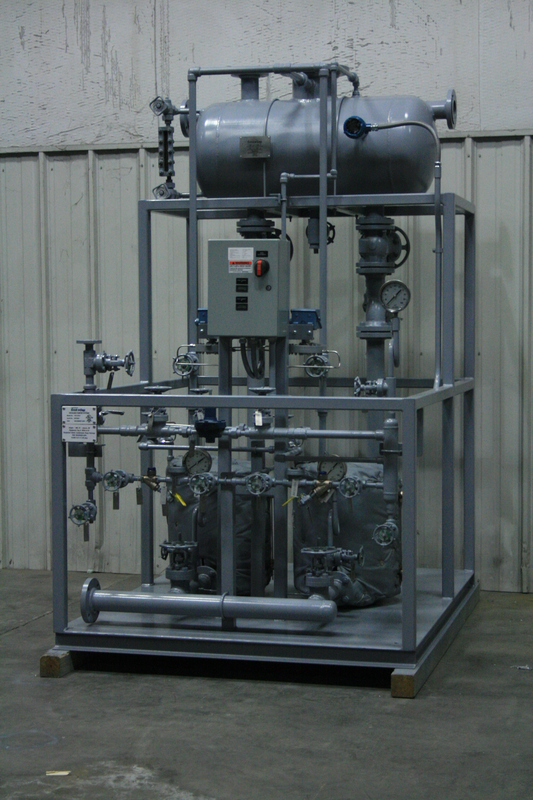 The envirosep VCP is for applications requiring a vented receiver, while the envirosep CPT operates within a closed loop system utilizing a both a condensate pump, and a condensate trap. Both systems utilize steam power in lieu of electric motors, eliminating the need for wiring motors, starters, and controls; as well as reducing operating costs. 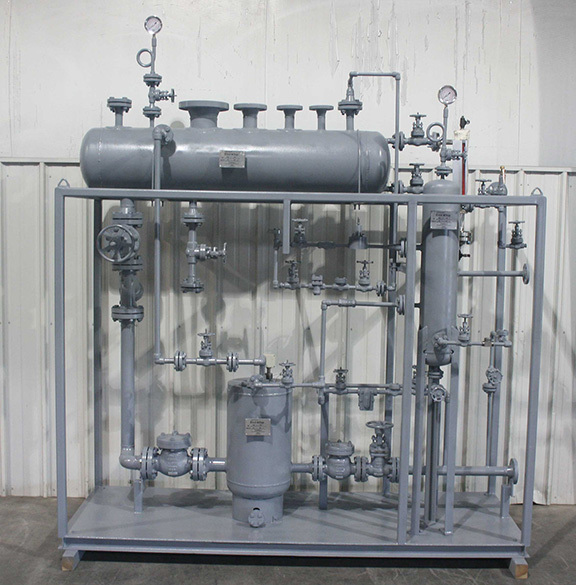 The steam-powered package is also capable of operation in flammable environments. Our pumps employ a float operated snap-acting mechanism with no external seals or packing, which eliminates any required seal maintenance. 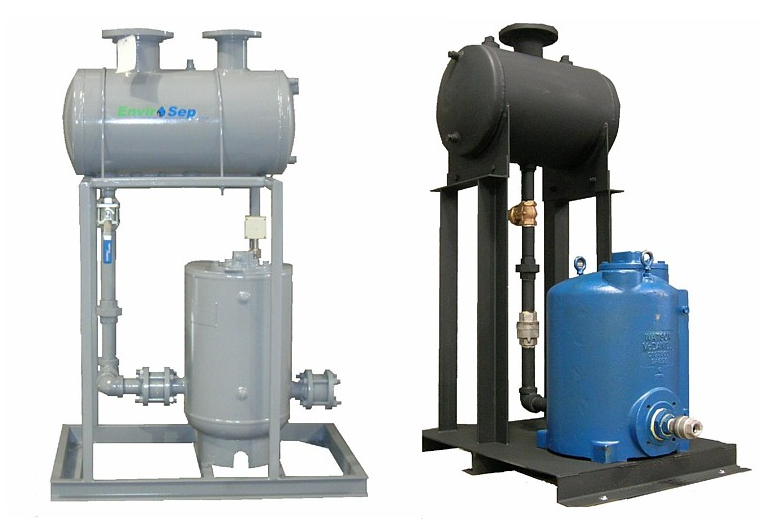 All internal pump components and mechanism are constructed of stainless steel. The envirosep VCP, vented condensate pump package with flash steam heat recovery, is a manufactured, ready-to-install system featuring significant energy savings. Flash steam is released when trapped condensate is discharged to atmospheric pressure. The heat available in the flash steam is transferred to Make-up water, or another fluid medium, where heat is required. The result is substantial savings in energy costs at attractive pay-back periods. Also, designed for efficient pumping of condensate, envirosep VCP utilizes steam power in lieu of electric motors, eliminating the need for wiring motors, starters, and controls. 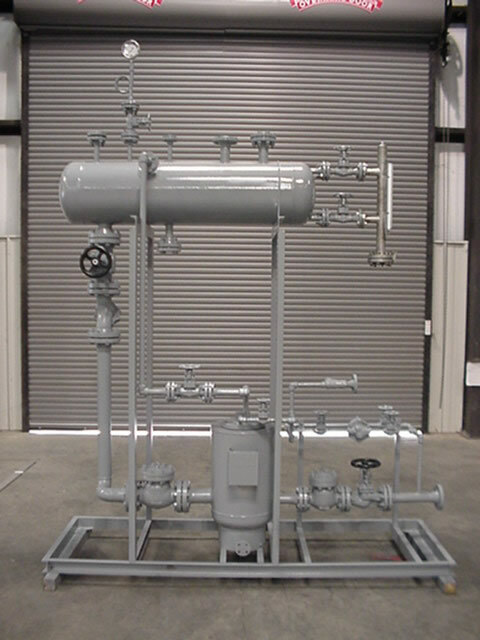 The steam-powered pump package is capable of operation in flammable environments. Operating by steam pressure versus electric power, reduces pumping costs. 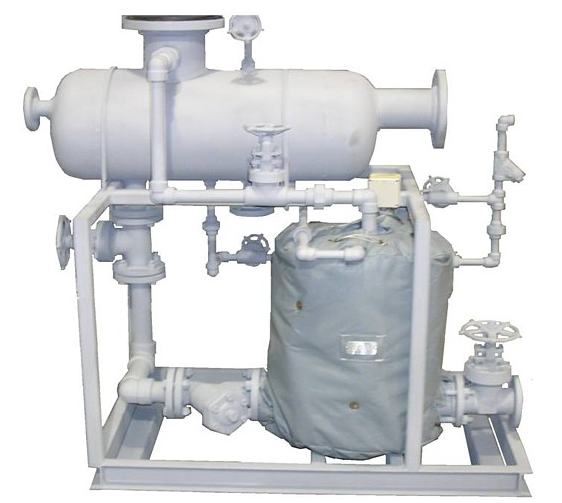 The pump employs a float operated snap-acting mechanism with no external seals or packing, which eliminates seal maintenance, which is required in conventional pumps. 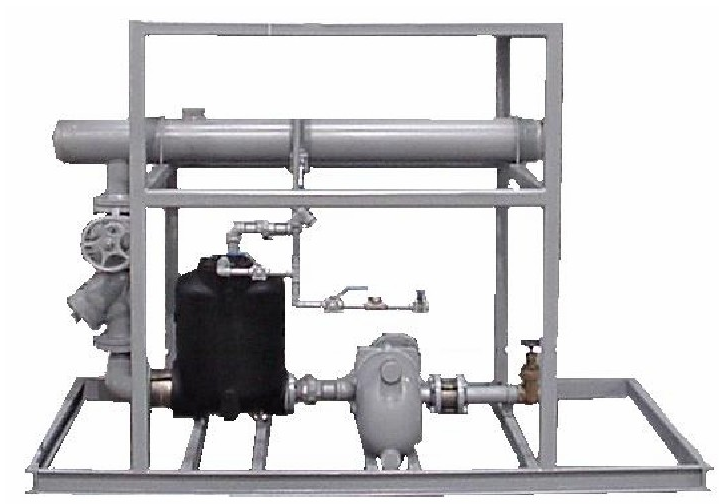 All internal pump components and mechanism are constructed of stainless steel.